See! They look just like white blood cells! In terms of academia, I have never really been much of a scientist. I did have a childhood love of chemistry sets, which has been spoken about before, but never really amounted to much of a chemist at school. Or a biologist. Though, some of the girls in my class used to have a real crush on our Biology teacher, who I think was called Mr. Scott, and who wore a leather jacket and rode to school on a motorcycle. I never really understood it. Their taste or Biology both. However, I have come, somewhat late in life, to enjoy science in a whole new way. Via the medium of blogging and specifically the super-blog known as Not So Humble Pie. Who ever would have guessed that micro-biology and cookies could fuse so deliciously? I have been busting to get onto to one of Ms. Humble's 'Science Cookie Round Ups' for almost a year, but have thus far never had the inclination (or, let's be honest, knowledge) to make a decent attempt. All that is about to change. They may not be cookies, but these lamingtons are going to get me on that list. I'm re-inventing and science baking at the same time. Who says men can't multi-task? 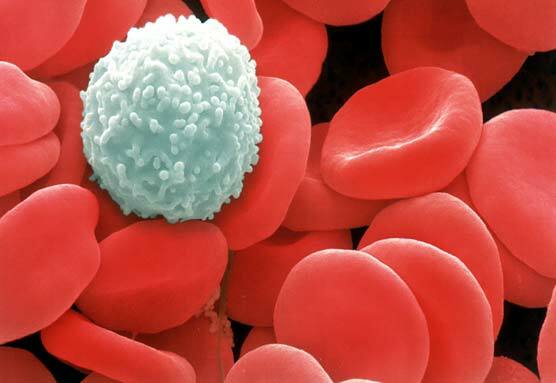 I was always under the impression that red blood cells carry the oxygen around your body, and the white ones (which I think look a little like round, poofy lamingtons) fight infectious diseases. As it happens, further research into the matter has revealed my explanation to be true... up to a point. It is a rather 'secondary school' approach. But it works for me. I don't work in a lab. 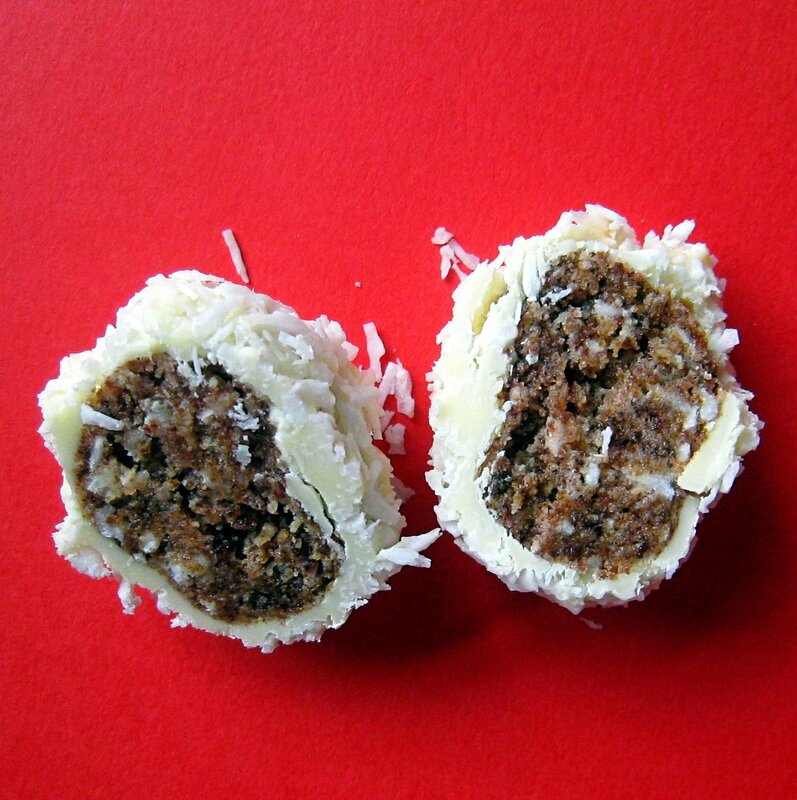 These lamingtons are actually cake pops. Not heard of them? They made this blogger really famous. I have until this point resisted making them, because I just didn't see the point of going to all the effort of making a cake only to then go and crush it, mix with frosting and roll it into little balls. But having been 'blessed' - ha! - with a ton of left-over cake crumbs from other lamingtons, I decided to get fancy. Well, yes and no. Yes because I got to make White Blood Cell Lamingtons and I have been sitting on the idea since last year. And no, because, well.... I just don't really like them. I'd rather have a real piece of cake. But after dinner, with tea or coffee, they'd be OK. Just not worth crushing a good cake for. Thus, I'm not giving any exact quantities here. I'm not assuming anybody would actually bake specifically for this. Mix the cake crumbs with as much frosting as you need to make a mixture that easily clumps together and can be rolled into balls. Roll the balls in melted white chocolate and then coconut. 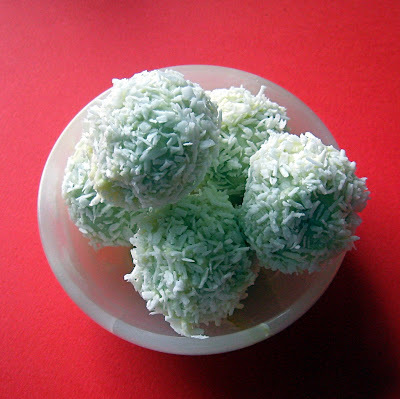 Cake balls aren't my favorite way to eat cake either, but these are lovely all the same! I'm not gonna lie, I was scared when I read the title. In retrospect I do see the resemblance. It's uncanny. I am a scientist and I LOVE this idea. When I saw the title I seriously said, 'oh hell yes!' HA! Super creative, and even if they were not your favorite (as far as taste) I think they are awesome. Science is never my forte at school. This lamington looks delicious but I am not sure about the name... The resemblance is quite scary. Love those cake pops! I have loads of frosting sitting in my refrig. and a leftover cake. And now I know exactly what do with them :) Thanks for sharing. 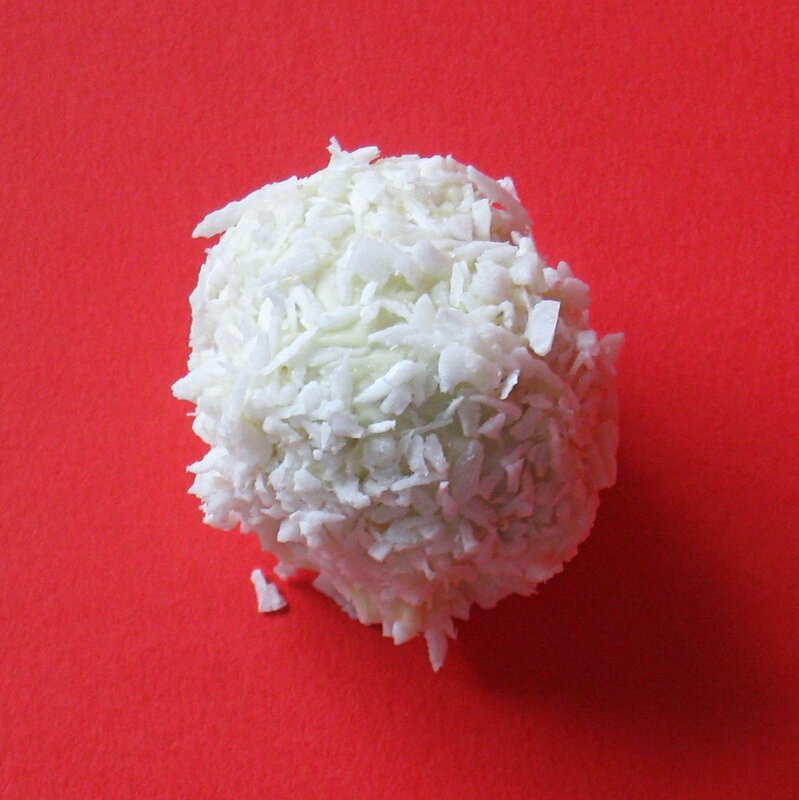 I am with you on the cake pop thing - why make a lovely cake only to crumble it up and smoosh it together with icing into balls. I also find them too sweet (I have made them once, and they were nowhere near as posh as Bakerella's). However, this is a very cleaver idea - love it for that reason. I don't like mushing up cake I've just made either. I use those McVities golden syrup cakes for my cake pops! Whatever next? The DNA helix lamington? !